Nothing compares to waking up in the midst of the delightful Tuscan hills, with the radiant colors and the shining light that give each day a feeling of total well-being and relaxation. Enjoy the cozy warmth of the sun while doing the things you love, then breathe the fresh air of the evening and be enchanted by the colors of the sunset that intensify the landscape leaving unforgettable memories. With Florence as its regional capital, and famous cities like Siena and San Gimignano, Tuscany is the cradle of the Renaissance; it's the perfect place to visit if you are seeking culture and art, a fascinating region full of museums, cathedrals, medieval towns and historic villages. Taste the very best of Tuscan food in the Chianti region, drink unique wines known all over the world and sample one-of-a-kind olive oil, enjoy the wonderful food and wine tours and take a walk along the streets of the beautiful medieval towns. Longing for a first-class holiday of relaxation? 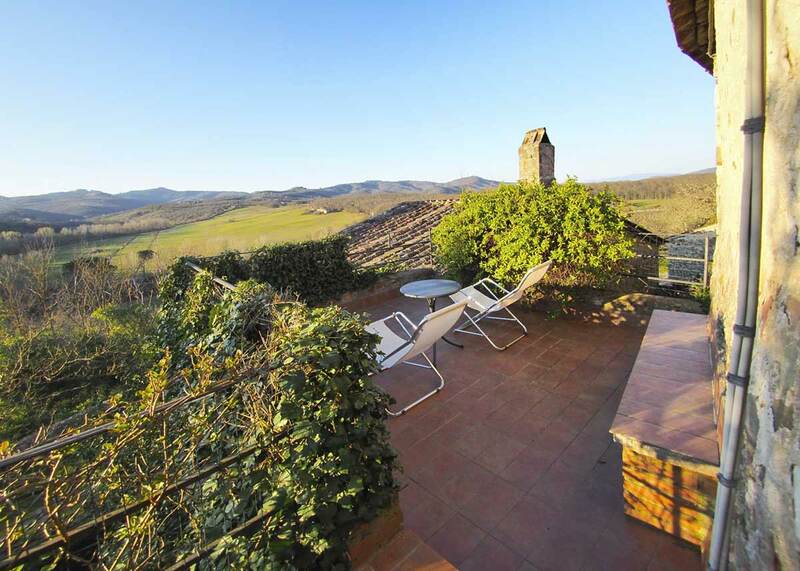 Maybe a Villa rental with pool near Siena? 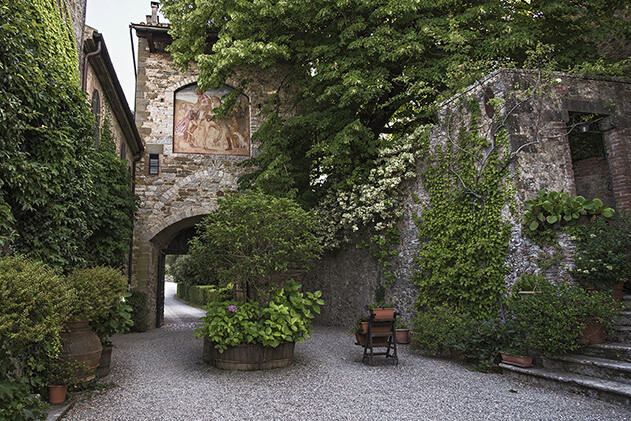 Choose a Villa at the Castle of Montalto in Tuscany and be enchanted by the unique atmosphere of its architecture and estate. The weather in Tuscany is always excellent, but the very best times to enjoy it are Spring, Summer and Autumn. Days are warm and sunny and nights are generally cool. Olive groves are blooming in Spring, while Autumn is a celebrative period with food and wine festivals. 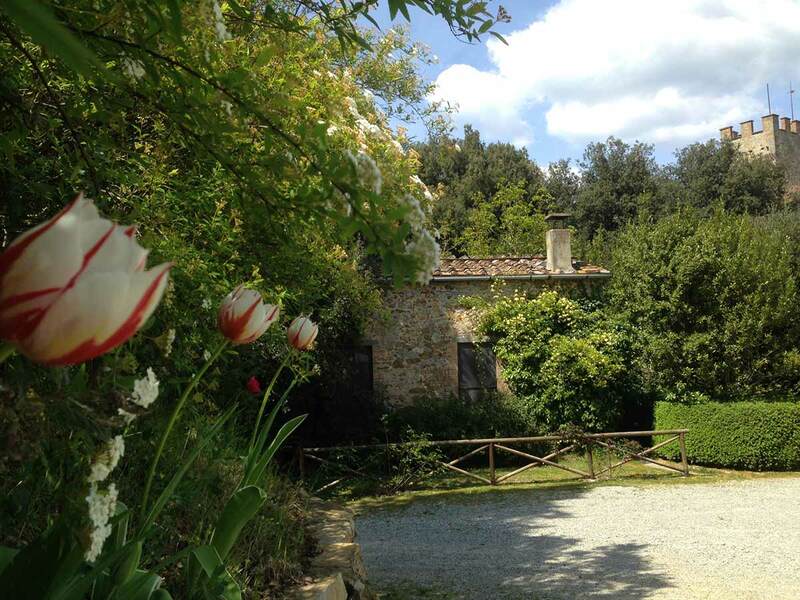 Many villas in Tuscany have private pools and offer spa facilities, especially during Summertime. The two main airports in Tuscany are Peretola di Firenze (FLR) and Pisa Galileo Galilei Airport (PSA). For international tourists, flights usually make a stopover in Milan or Rome before continuing to their Pisa or Florence airport destination. Tuscany is a very special Italian region full of truly spectacular and unique attractions. This marvelous region is one of the most loved by both Italian and foreign tourists. A drive through Tuscany’s countryside is the best way to discover wonderful places that are extremely fascinating and rich in culture and history. Therefore, renting a car is an excellent idea to travel around Tuscany with more flexibility. Far from the cities the Tuscan hills and towns offer much quieter side streets where you can enjoy the iconic landscape. The Chiantigiana road (Regional Road 222 that connects Florence to Siena) is easily reachable from Florence. This beautiful road winds through green hills and fairytale villages in the heart of Tuscany. Many argue that the beauty of traveling lies in the journey itself and not in reaching the destination — and this road is the ultimate proof. Chiantigiana is also famous for being an incredible food trail: the road connects some of the most famous vineyards and crosses many villages that make really excellent Chianti. If you’re driving down this road you must stop in a tavern or restaurant and taste the Chianti wine. 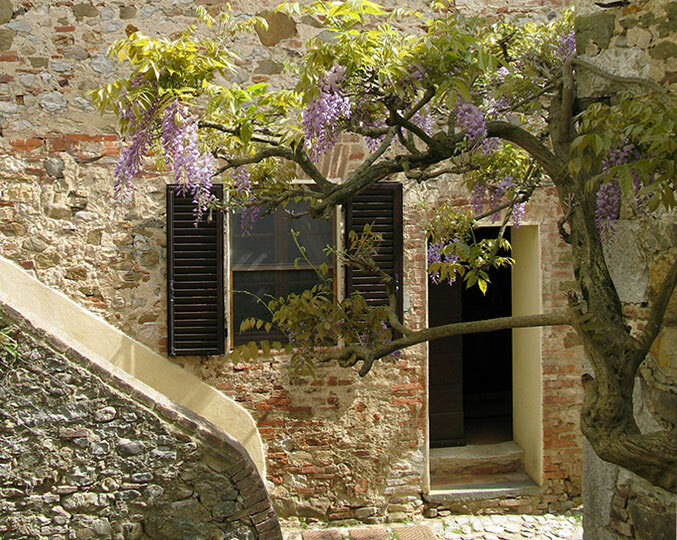 Near Siena, Monteriggioni is undoubtedly worth a visit. This beautiful medieval town is one of the region's flagships. Its walls are crowned with towers and set in a postcard landscape, among rolling hills and ancient farmhouses that will take you back in time. Cypress rows line the road and the color of the cultivated fields ranges from deep green to the brown of freshly plowed land: welcome to wonderland. In addition to Monteriggioni, another town symbolic of this region is San Gimignano, which is also a good opportunity for a tasty break from your car ride. Discover all sorts of places among the dozens of narrow streets of the old town: ancient inns, modern restaurants or wineries with exceptional wines. Make sure not to miss: Piazza delle Erbe, Piazza del Duomo and Piazza della Cisterna, the oldest and most fascinating buildings of the village are there. 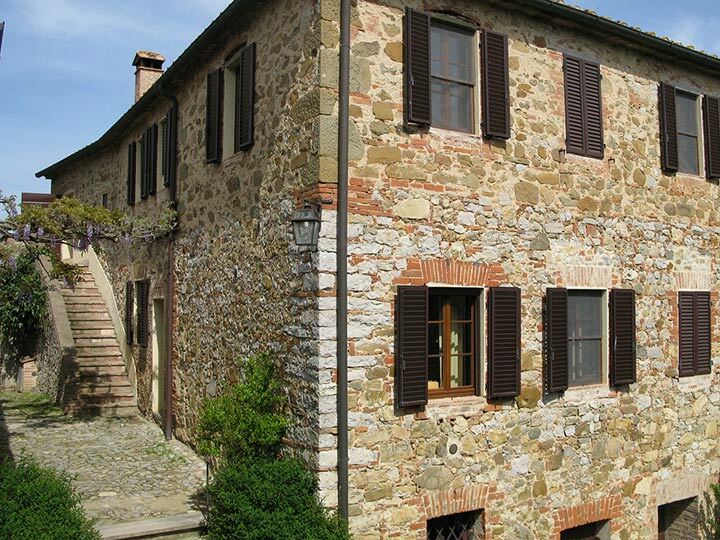 The Castle of Montalto offers villas for rent in Tuscany within easy reach of these characteristic towns and many more. Most Villas in Tuscany have very ancient historical origins, as the Romans were the first to build their villas here to find a cooler climate and relaxation from the city. This tradition has continued over the centuries: many families have a home in Tuscany to spend their holidays nowadays too. 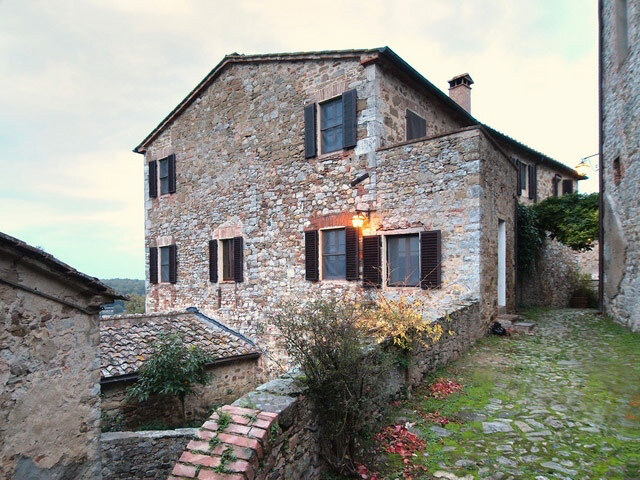 Today there are many Tuscany villas for rent by the owners available, and usually they have unique characteristics, both for comfort and architecture. You can find villas of all sizes, for couples, families or groups. This is because some villas have been divided into apartments in order to take advantage of the large space available. Others, however, can be rented as a whole. 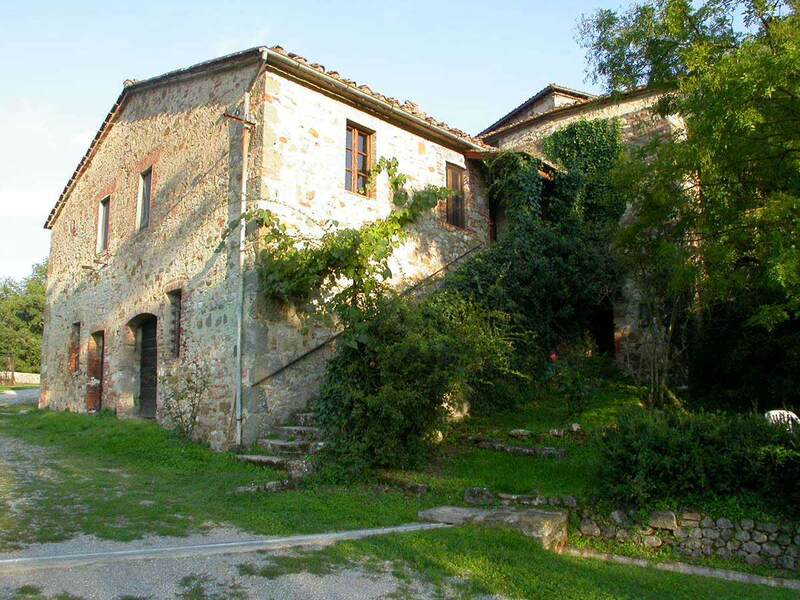 Many villas in Tuscany have been turned into actual hotels, while others have become bed and breakfasts. 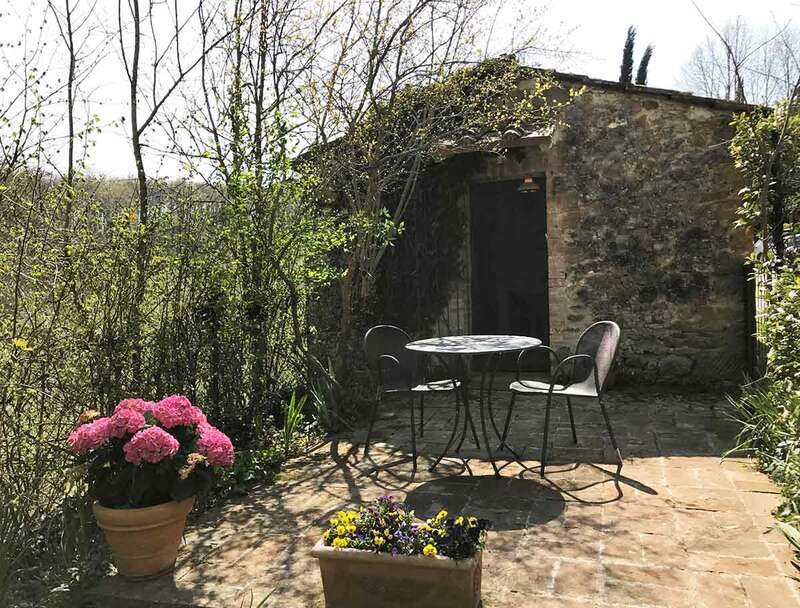 Tourists are sure to find their ideal holiday villa in Tuscany, selecting the one that best suits their tastes and their wishes. From luxurious villas to agricultural estates, immerse yourself in nature while remaining close to art cities, museums and other tourist attractions. Many villa owners, in addition to private swimming pools, also offer the possibility of horse riding, excursions, local wine, olive oil and other typical foods tastings. During the Middle Ages, when there were frequent clashes between factions and hard political struggles, wealthy families from the cities always had a property in the countryside to escape to. Their Villas in Tuscany were generally built near small towns and did not have large protective walls such as castles or fortresses. Then over the years both Villas and Castles in the countryside became less interested in increasing their defenses and more in decorative details: courtyards, arches, gardens and estates. The architecture of these buildings became increasingly sophisticated, and today everyone admires the classic but elegant shapes of the Tuscan villas. Twelve of the most important Medicean villas are open to visitors; they are true symbols of the influence that the Medici family had on the Italian culture through the patronage of the arts. These Tuscan villas represent a new way of conceiving residences, completely different from both the farmhouses owned by the rich of the period and the castles, emblem of the noble power. The Medici villas in Tuscany represent the first example of combining habitability, architecture and beauty, integrating the gardens with the surrounding environment. These villas contributed to the development of the respect of the landscape that flourished with Humanism and the Renaissance. For further information please visit the official website of the UNESCO World Heritage Center in charge of the registration of World Heritage sites. For in-depth historical and artistic studies, especially for teachers and students, please visit the website of the project "Patrimonio Mondiale nella Scuola", an initiative supported by the UNESCO World Heritage Education Programme together with MIBACT and MIUR to promote the dissemination of the cardinal principles of UNESCO in schools, especially through the educational platform. The Chianti region extends from Florence through Vinci to the beautiful province of Siena, until reaching Arezzo. It is a unique, breathtaking land that always makes tourists feel happy. The rolling vineyards, the evergreen olive trees, the cypress trees and sunflower fields all over Tuscany, and the sunsets with their unique colors… everything in this most incredible landscape contributes to make your holiday unforgettable. For those who do not know the Chianti region and come to Italy for the very first time, everything feels like a fairytale: flavors, aromas, landscapes and the unique hospitality of the local people. 160 m², Sleeps 6/7 people, 3 bedrooms, 3 bathrooms. Tower, 35 m², Sleeps 2 people, 1 bedroom, 1 bathroom. 38 m², Sleeps 2 people, 1 bedroom, 1 bathroom. 75 m², Sleeps 4 people, 2 bedrooms, 1 bathroom. 75 m², Sleeps 4 people, 2 bedrooms, 2 bathrooms. 90 m², Sleeps 4 people, 2 bedrooms, 1 bathroom. 120 m², Sleeps 6 people, 3 bedrooms, 2 bathrooms. 135 m², Sleeps 8 people, 4 bedrooms, 4 bathrooms. 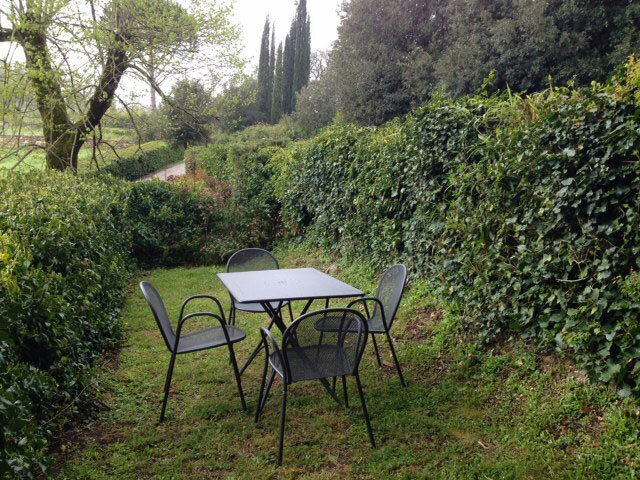 Enjoy the heart of Tuscany choosing the most authentic accommodations: Tuscany villas for rent by owner, agritourism, romantic Bed & Breakfasts and luxurious Chianti villa rentals. Montalto Castle's history spans a thousand years. 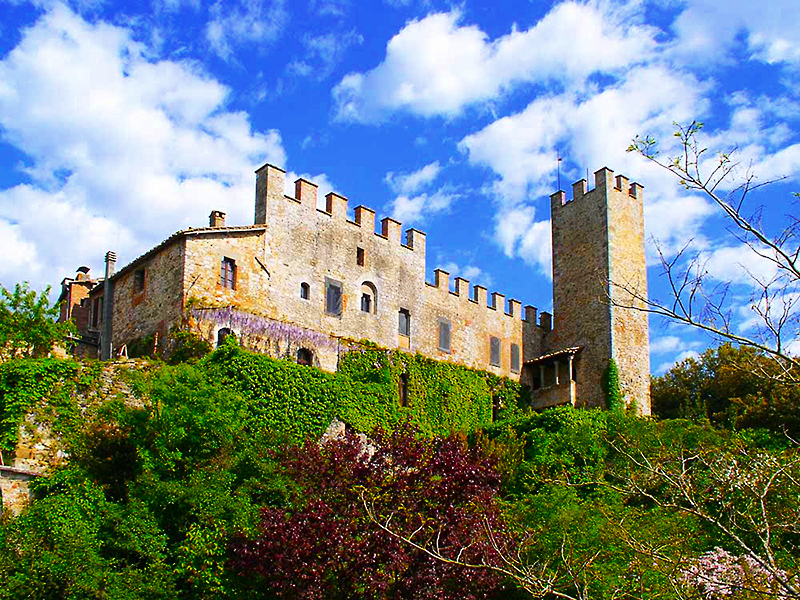 Recently the castle has been opened to guests and is available as a villa rental Tuscany with pool. In addition to a wing of the castle there are 9 villas; each one has access to the private pool and the tennis courts, to the fields and the olive groves and to the whole estate of 630 acres. Don’t miss the exclusive opportunity of an unforgettable holiday in the most sought-after area of Tuscany: the Chianti region.